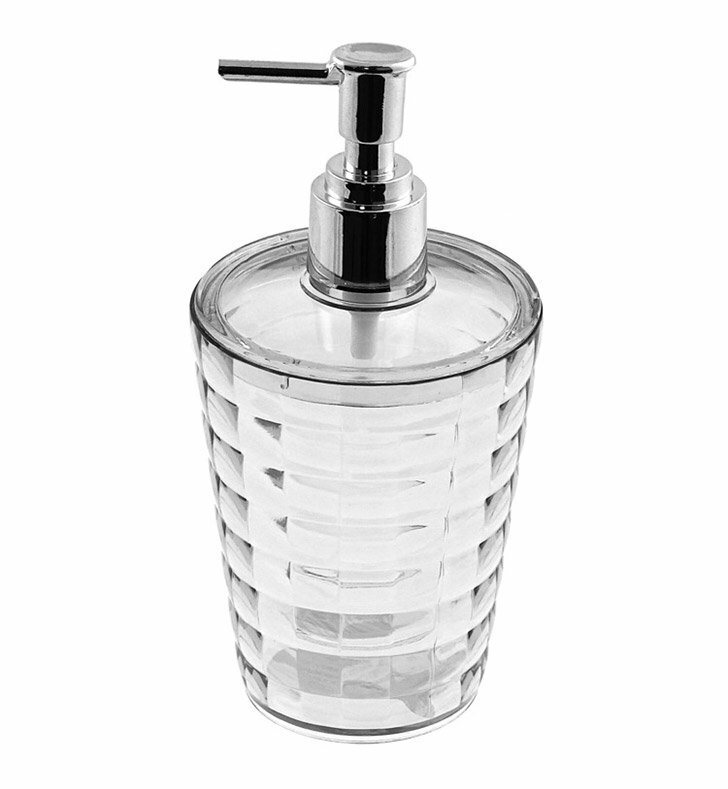 Gedy's Glady soap & lotion dispenser is a soap dispenser pump that compliments a modern style personal bath. 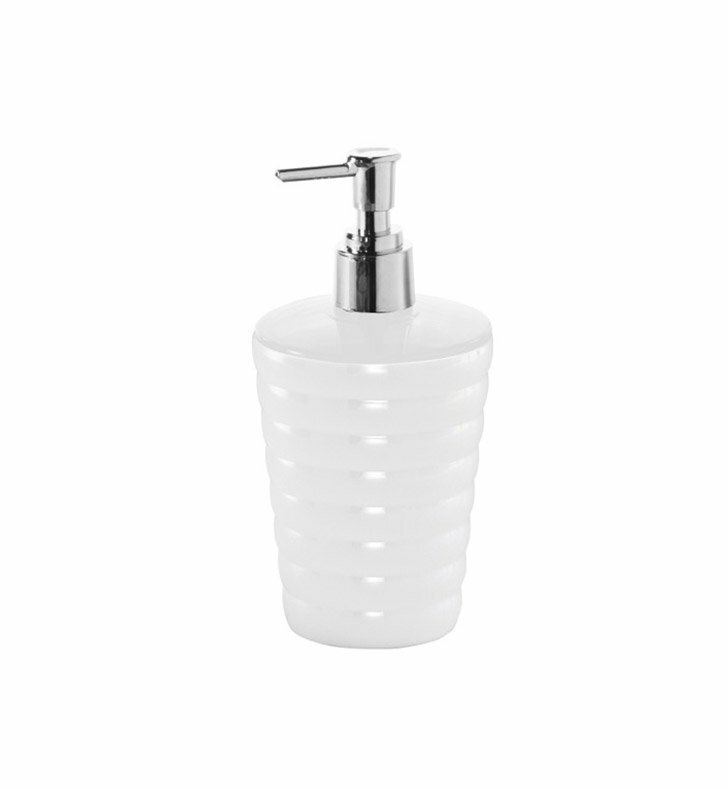 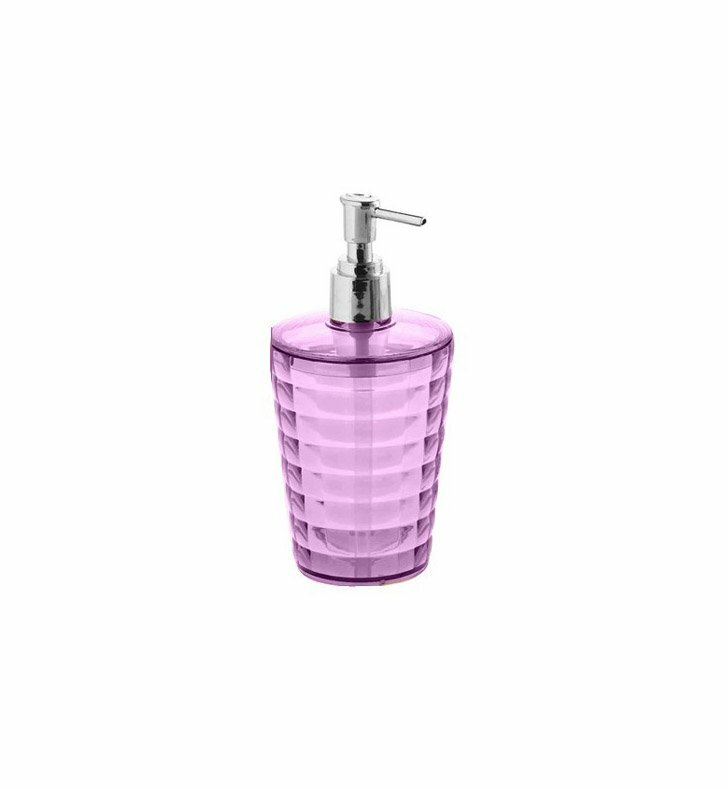 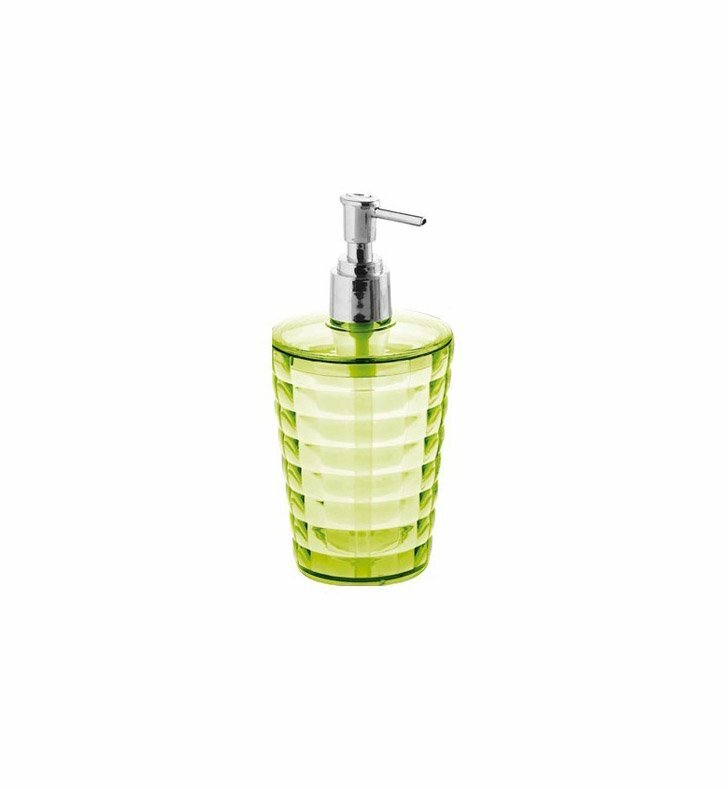 Manufactured in Italy by Gedy, this free stand liquid soap dispenser is a designer option for your designer master bath. Match all your bathroom fixtures with this quality soap & lotion dispenser, made in high-quality thermoplastic resins and available in 8 colors.